Lil' Red Rocket: Get ready for our first sale! Get ready for our first sale! Hi there Lil' Red Rocket fans. 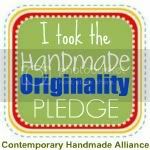 Im just popping by today to share with you the news about our first sale to be held right here on the blog. YAY! 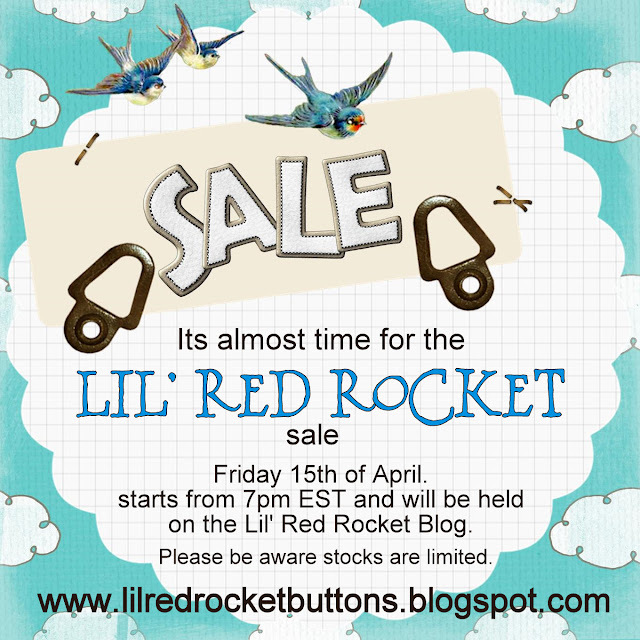 The Lil' Red Rocket Sale!